Welcome to our website. 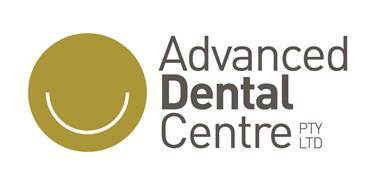 Advanced Dental Centre Pty Ltd is committed to safeguarding the personal information of patients and operates in accordance with and is bound by the Australian Privacy Principles under the Privacy Act. We will only collect personal information from you through you visiting our website with your prior knowledge and consent. You can access our website home page and browse our site without disclosing personal information. Our website only uses session cookies and only during a search query of the website. The session cookie is destroyed at the end of your browsing session and we do not keep any identifying information. This collected information is used solely internally for the purpose of gauging visitor traffic, trends and delivering personalised content to you while you are at this site. No attempt will be made by us to identify you or your browsing activities. We will only record your email address if you send us a message or you provide us with your address. Your email address will only be used for the purpose for which you have provided it. We will seek your consent if we would like to send you any information about the practice and you may opt out of receiving information from us.